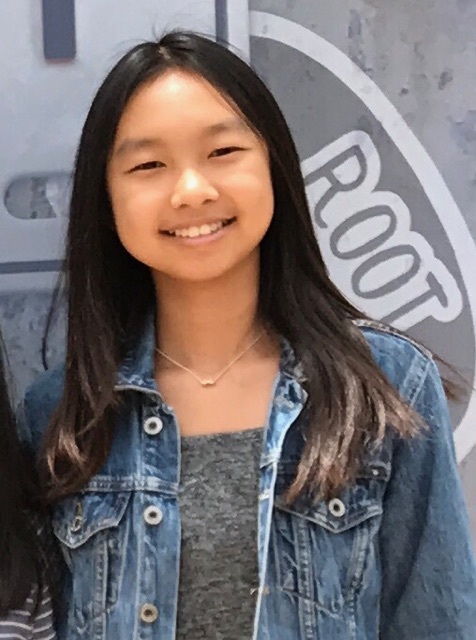 My name is Allison Peng, and I am an incoming sophomore. I attend University High School, and I enjoy doing several activities in my free time. I have been playing violin in the school orchestra for 6 years, and still continue to do so today. I have previously done ice skating for 3 years, but now I play volleyball at my school, and I love the sport. I have been playing piano for 10 years, and Certificate of Merit for 6 years, I recently passed Level 9. Also, I have participated and competed in several conventions and competitions such as the MTAC convention Festival Recital, MTAC Piano Solo competition, and MTAC Theme Festival. Additionally, I have played at the So. Col. Jr. Bach Festival and the Romantic Theme Festival. Currently, I am a member of the Music Student's Service League, which is a program that hosts small piano recitals in retirement homes for the people to enjoy. I love playing the piano very much and it is a big part of who I am.